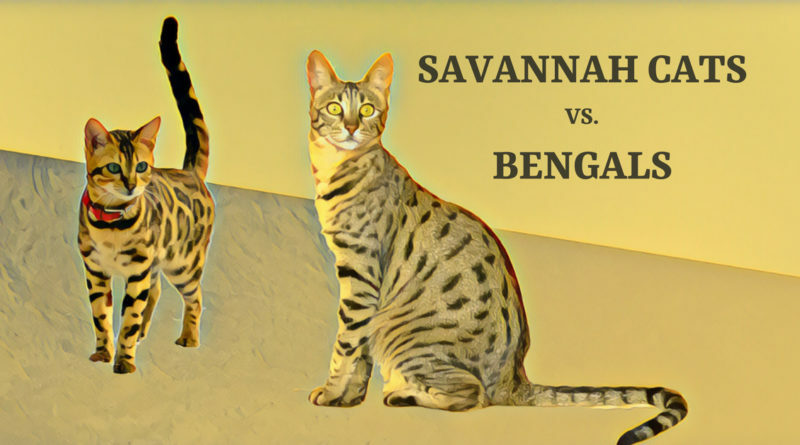 Savannah Cats vs. Bengals – Which Domestic Hybrid Cat is Right for You? 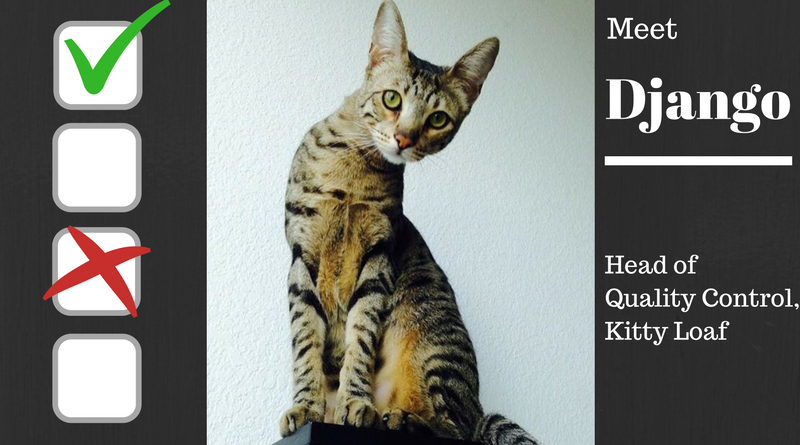 If you’re considering getting a hybrid cat, but you’re not sure which breed to go with, we are here to help. 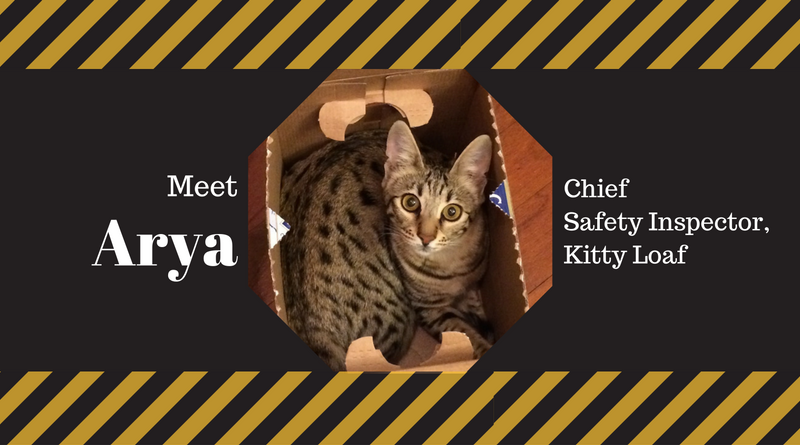 Both Savannah Cats and Bengals have a lot to offer as domestic pets. 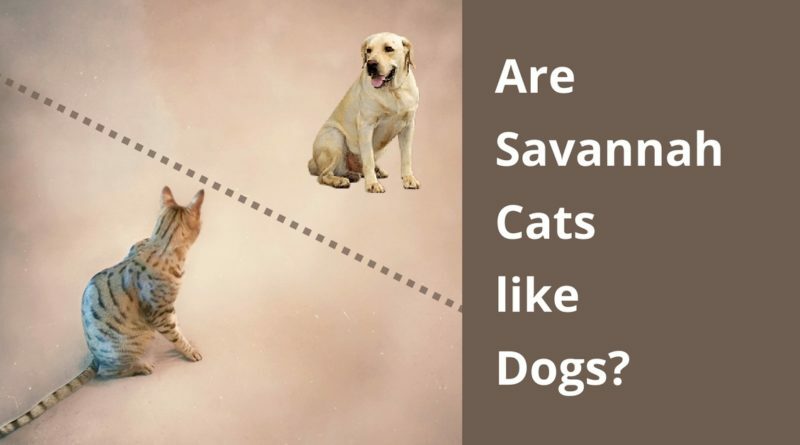 Are Savannah Cats like Dogs? 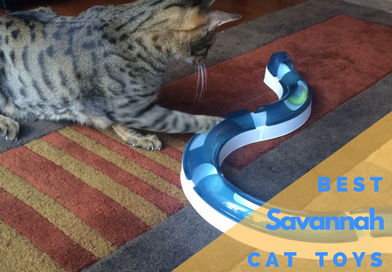 Savannah Cats are one of the coolest breeds of cats that you can own. 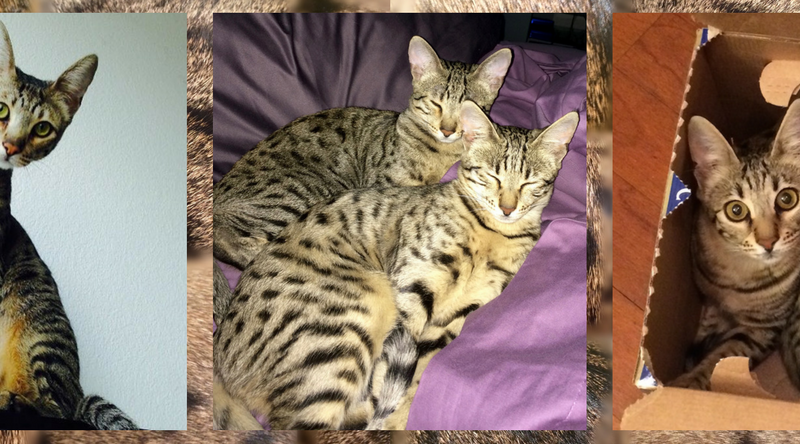 People often make the comparison that Savannah Cats are like dogs. 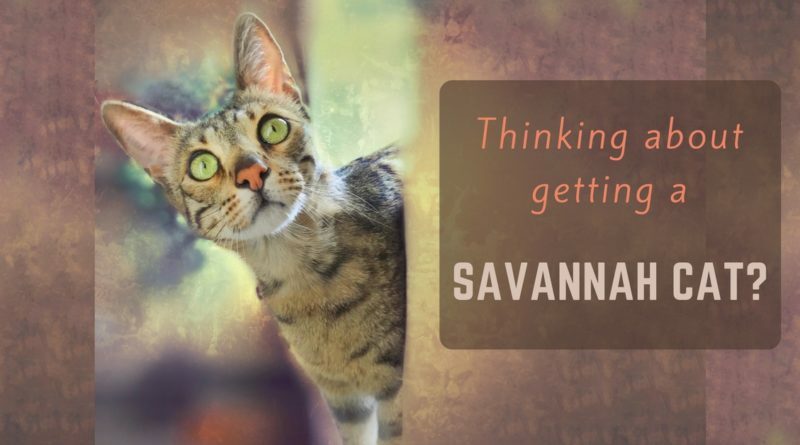 As the owner of two very social F5 Savannahs, I’ve been told countless times by “dog people” who don’t normally like cats that my Savannah Cats are totally awesome and are nothing like other cats they’ve known. 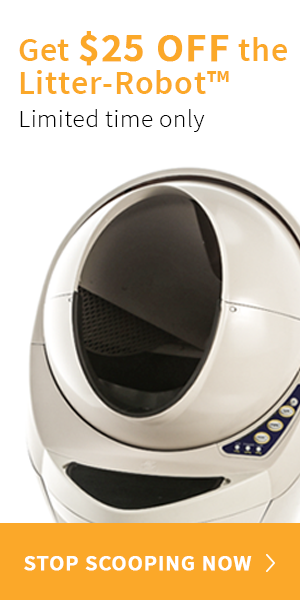 Finding the right litter box for your cat isn’t always an easy task. 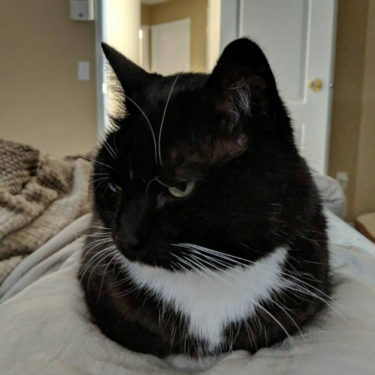 But when your cat is quite a bit larger and wilder than an average cat, then you have a real challenge. 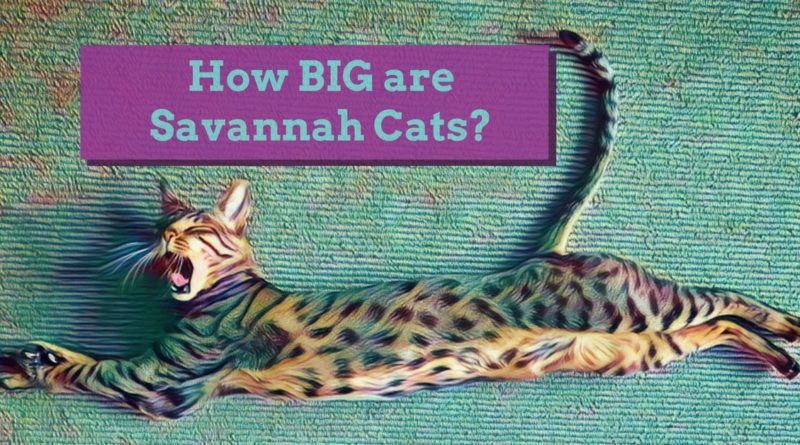 Savannah Cats come in all different sizes, but even the small ones are often taller and lankier than normal domestic cats. 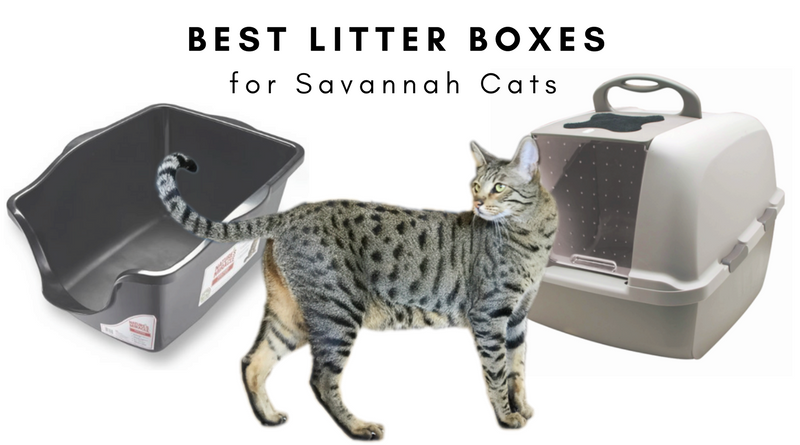 Finding a litter box that is large enough for your Savannah Cat should be your primary mission.